Which BMX Bike Should I Buy? 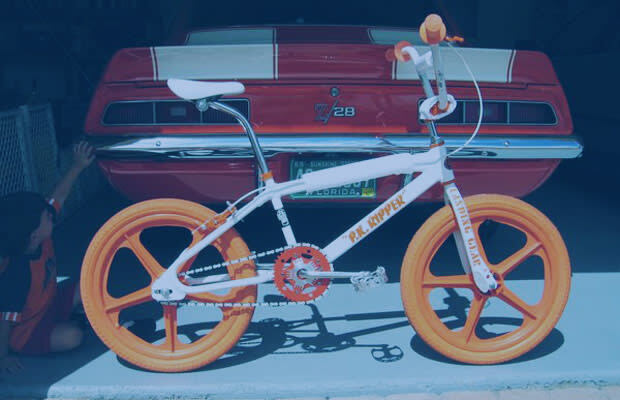 All BMX bikes are decidedly not the same. There are racing bikes and street bikes, big bikes and small bikes, current bikes and retro bikes. Sorting through it all can be complicated unless you know exactly what type of bike you're looking for (or what type of riding you're looking to do). With summer on deck, we're here to help. Check out Which BMX Bike Should I Buy? and hit us with any questions in the comments.